Earn 20 Rewards Points	when you purchase this product. 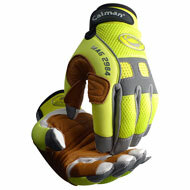 Great work gloves. 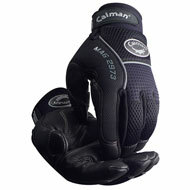 If you need to use your fingers for tactile functions like a keyboard etc this glove still permits you to do that. 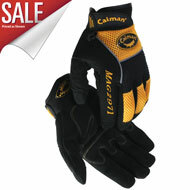 It can be a little challenging but the gloves will work with keyboards etc. 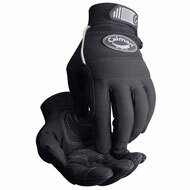 Good overall use but in cold climates this version of unlined gloves will not necessarily keep your hands warm if outside for long periods. 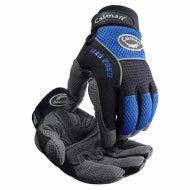 Good overall construction and snug fit with wrist velcro closure secures the glove very well. I'd recommend them. 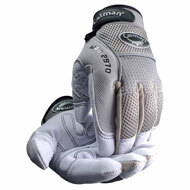 Advantages: Made with quality materials, very good and tight fit. I have large hands and was happy to find XXL sized gloves. 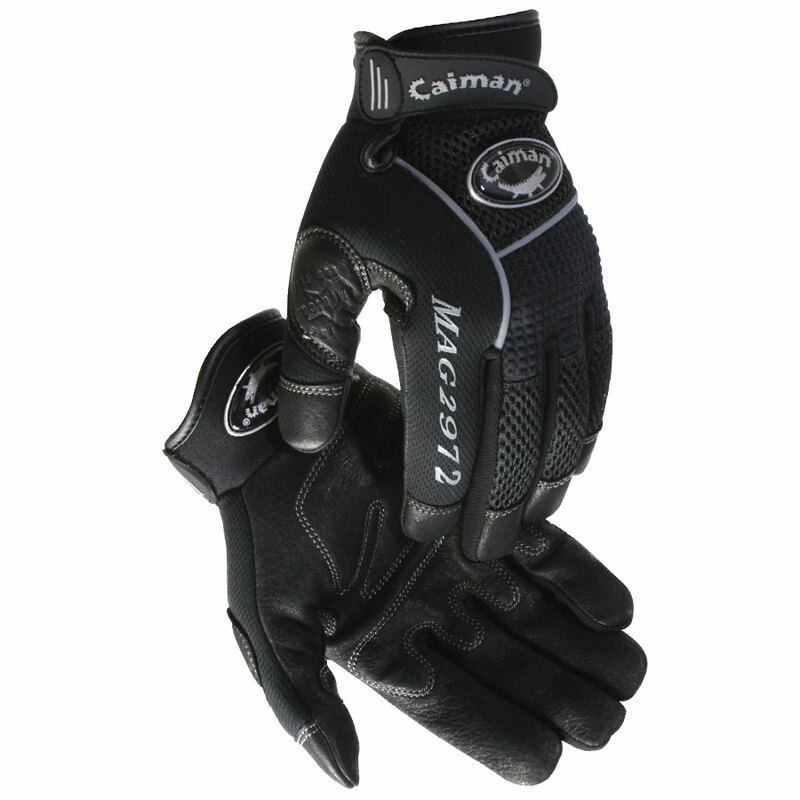 I first tried the 2971 split leather gloves and found them to be an excellent fit and fairly tough. I decided to try the deer skin to get better life. I am very pleased with them although they are small and tighter than the 2971's. The smaller construction for the size is why I marked it down one star. 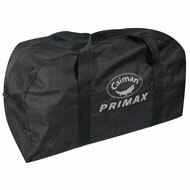 Advantages: Well made, durable, close fit with no large seams, etc. 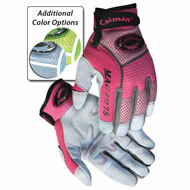 Disadvantages: Size XXL is some smaller than the same size in the 2971 gloves. Just enough to make the gloves a little uncomfortable. I hope they will stretch out over time. I wish there was a XXXL to try.